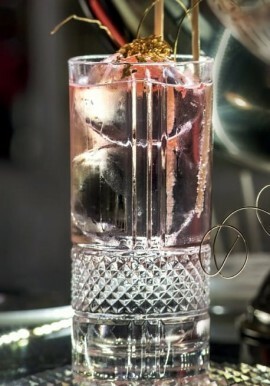 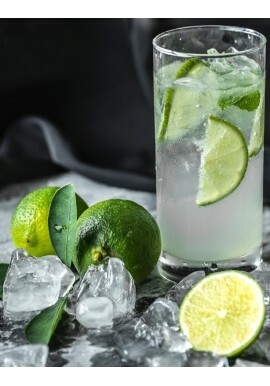 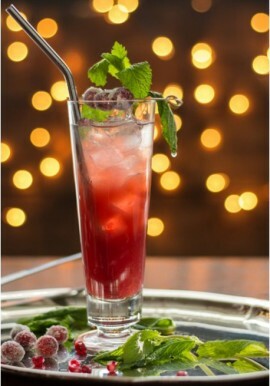 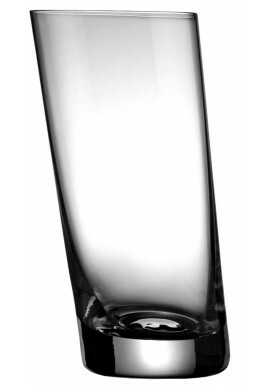 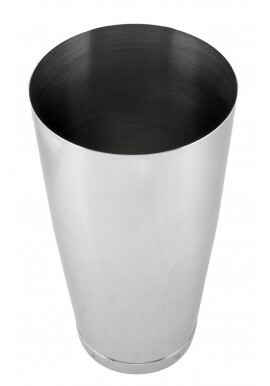 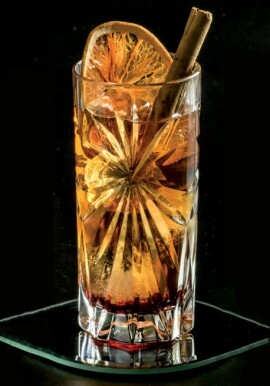 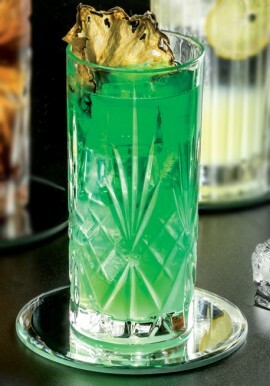 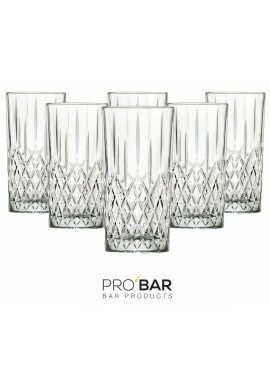 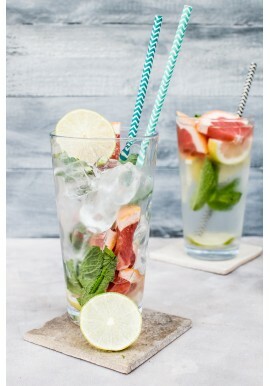 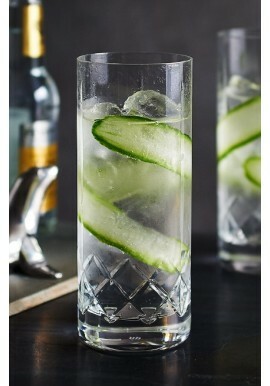 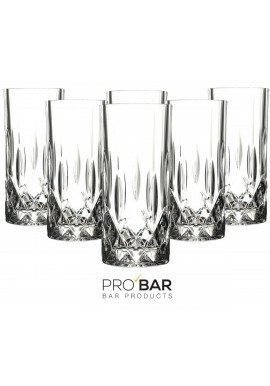 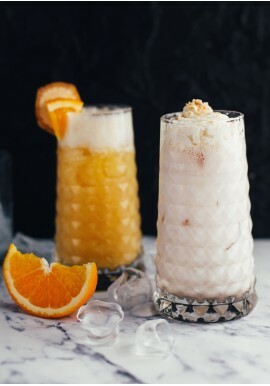 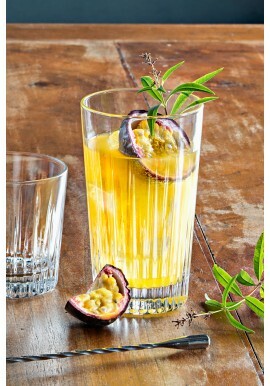 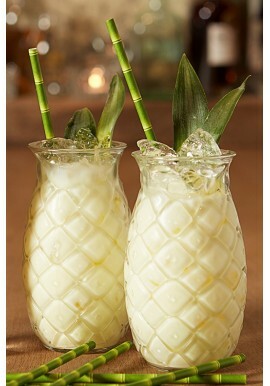 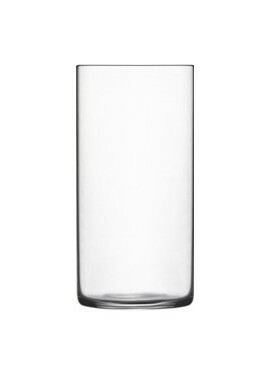 Highball Glasses, also known as Tumblers, are traditionally used for long drinks, fizz cocktails or non-alcoholic drinks. 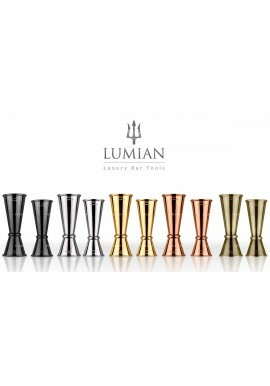 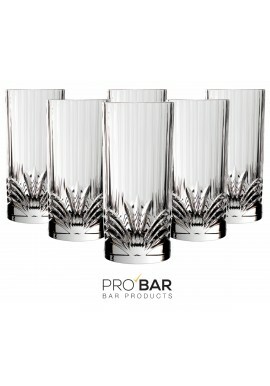 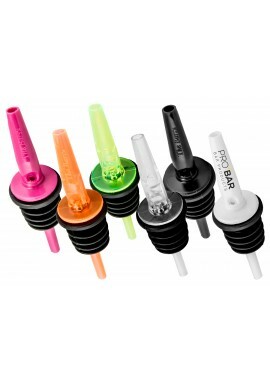 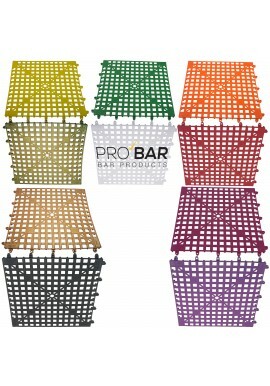 In our exclusive selection you'll surely find the perfect glassware that suits your cocktail bar. 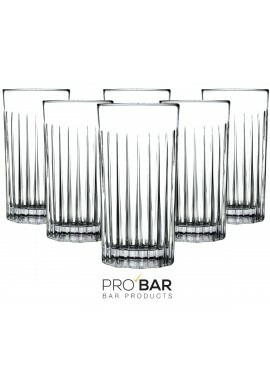 Highball Glasses There are 17 products.